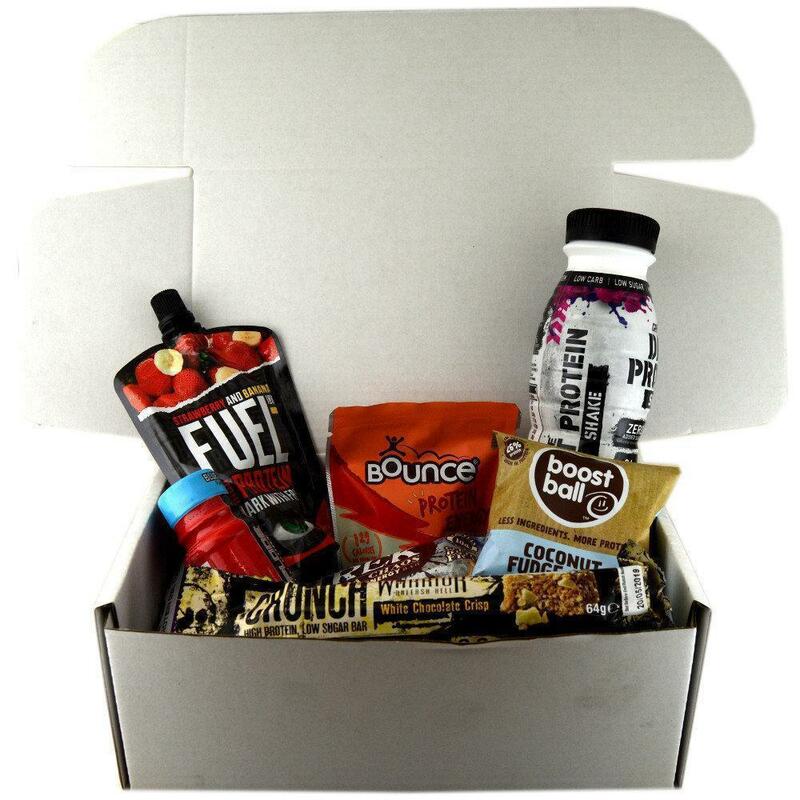 Each box contains products such as Protein Bars, Energy Gels and Protein rich snacks. Brands include: Grenade, Maximuscle, USN. Each box contains 17 items. Photo for illustrative purposes only, products may vary.